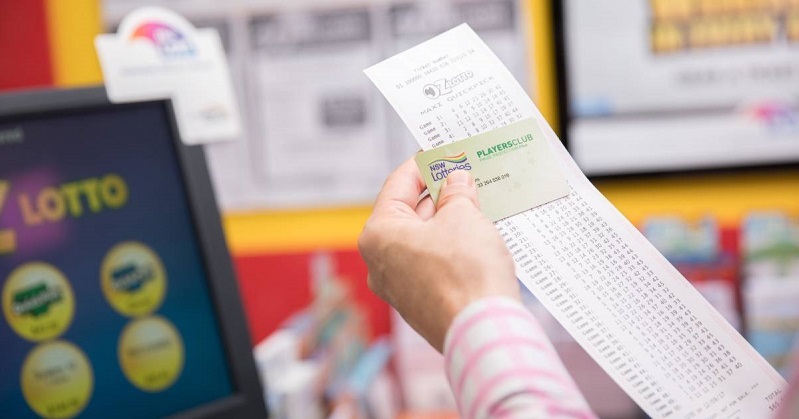 An Australian man realised every lotto player's dream when he hit the jackpot, but his luck reached unbelievable heights when he hit another jackpot later that same week. An Australian man, who some are calling the luckiest man alive, won an incredible AUS $1 million in a Division One draw on May 7th, the win was boosted multiple times by snagging multiple division three and four wins. But his winning streak wasn't over yet; the man went back to the same shop where he bought his first winning ticket and entered into another draw. This time he was one of fourteen Division One winners that would share a AUS $20 million jackpot. His two wins were only days apart, and combined came to an incredible AUS $2.4 million! When asked what he thought of his newly found riches he told local news; "The chances of winning twice in such a short period of time must be non-existent! I wish I had some advice to others on how to win the lottery but I don't - God has just looked after me!" The man plans on splashing out on a new house, car and a holiday to Honolulu. After that he plans on being a little more frugal and invest in real estate. Get American Powerball tickets today. Did you know that some lottery numbers are drawn more frequently than others? See what the most common lottery numbers drawn together are. More lotto jackpots are being won by lottery syndicates everyday. Find out everything you need to know about lottery syndicates right here.